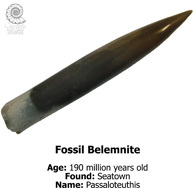 Bring the Jurassic Coast to your classroom! 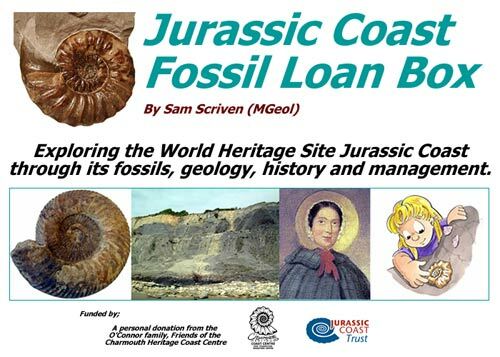 The Jurassic Coast Fossil Loan Box is suitable for both Key Stage 1 & 2 children and is a fantastic cross-curricula resource produced by the warden team at the Centre that brings the Jurassic Coast to life in your classroom. Real fossils from the Jurassic Coast for pupils to handle. 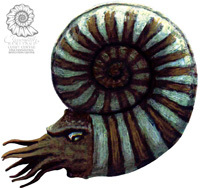 A comprehensive resource pack of inspirational materials, including a short animation on how fossils form, timelines and role play activities. The box can be hired from the Centre at a cost of £30 for a two week period. If you are interested in hiring this resource please contact the Centre Warden team on: Tel: 01297 560772 or contact us. “We used the contents of the box to have a concentrated hands-on and sketching session soon after our visit to Charmouth. The animation on how fossils form was particularly useful as it explained clearly and simply how fossils form, which can be difficult to explain. 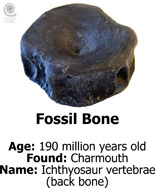 The children loved handling the fossils from the box and were quick to identify them”.